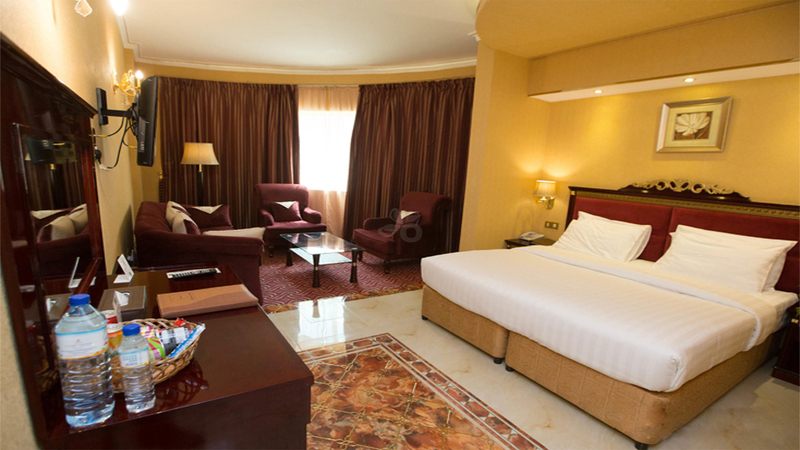 Explore the dazzling delights of Dubai with a stay at the fabulous Comfort Inn. 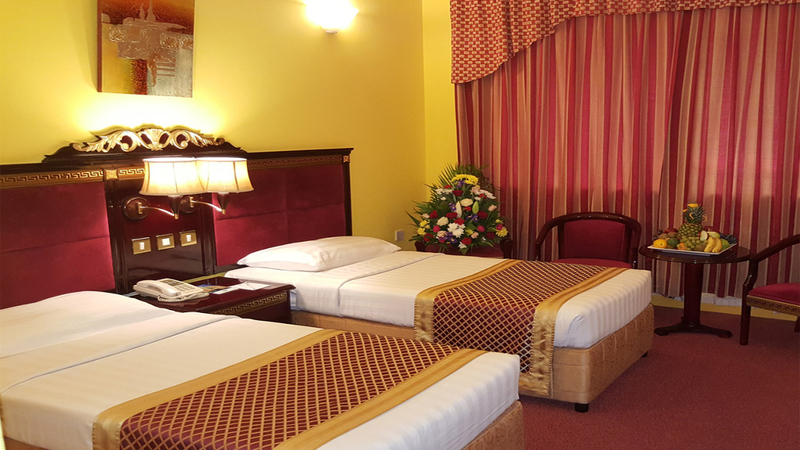 Sitting in a prime location in downtown Deira, the charming hotel boasts a choice of elegant rooms, a number of tempting dining options and easy access to a range of shops, restaurants and cafes. Add in a stylish roof-top pool, and you have the perfect base to relax and unwind after enjoying extravagant Dubai days and colourful Arabian nights. 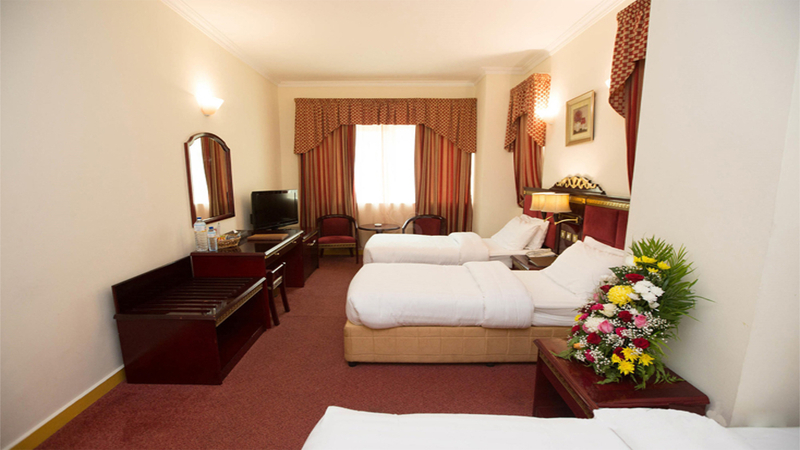 There are a variety of beaches within a short taxi ride of the Comfort Inn Dubai. These include a number of private hotel beaches that you can pay to access. 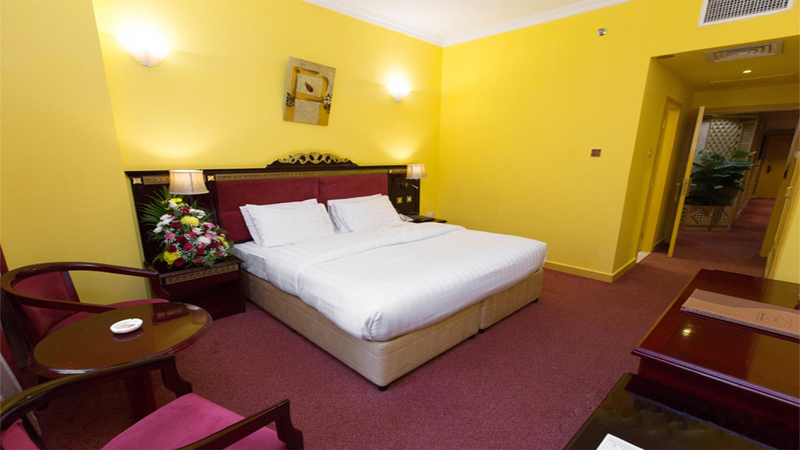 Dubai International Airport is approximately 6km away from the Comfort Inn.